0,02 m of textual records. - 1 photograph. 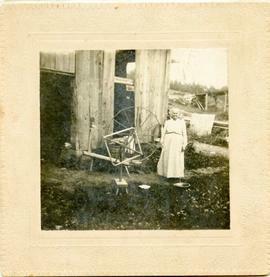 The fonds contains primary and secondary source information regarding the Armstrong family, including correspondence and family genealogy as well as a photograph of Mrs. William Armstrong.